For the past ten years we have worked through poverty and in poverty and yet God has allowed us to spread the Gospel to thousands of people. He also caused us to help the littlest children get saved, grow spiritualy and physically and become all they can aspire to be. 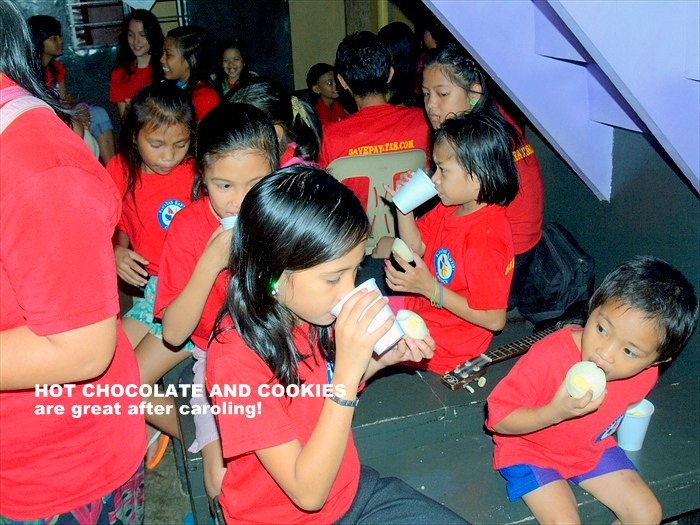 For the past ten years we have been having a Christmas Celebration for 100 kids in Payatas. We combine our own Church children with outsiders to give them all a Christmas they would never get without our supporters. Please don’t forget this great opportunity to bring Christ to a Christless chld. one more year until college. She wants to be a C.P.A. We are so proud of her.We had a visitor who wanted to bless us on her BirthdayClick to see Our ladies have made PBC shirts and it looks like we will not have to outsource them any more. We only outsource the printing but that may soon change also.Many thanks to all our supporters who have given their love and support to this mission. These ten years are also because of you.